As a commercial property manager, you need to take care of industrial roof maintenance periodically. Be aware that small shop roofers can offer cheaper prices, but often at the expense of quality. Here are reasons why you should stick with an established commercial roofing company for any inspections and maintenance. One of the main differences between residential and commercial roofs is that residential roofs are most commonly sloped, whereas most commercial roofs have a flat or low slope. Commercial roofs are usually larger and can hold heavier equipment. Industrial roofers deal more with air flow systems and external piping. For these reasons, residential roofs tend to be easier to maintain, whereas industrial roof maintenance is more complex. Certified roofers understand how to install or repair a roof properly based on precise measurements and industry standards. They are able to guarantee quality work, whereas DIY hobbyists or novices may not have a full comprehension of the basics or more technical aspects of roofing. 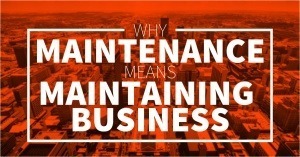 This point is crucial since improper maintenance work can lead to costly expenses down the road. Reputable industrial roof maintenance contractors will be certified by the manufacturer of the products they install. There’s a big difference between a commercial or industrial roofing contractor and one that only does residential work. It’s important that the construction crew is knowledgeable and experienced with the proper tools and procedures for industrial roof maintenance. It helps to know that each of the crew members are properly certified and are fully-trained to work on your facility. The maintenance contract should itemize labor and material costs, along with details about the job, such as start and completion dates. Professional roofers are also well-versed on local building codes and other regulations, whereas cheaper inexperienced installers might not be concerned with such issues. You must make sure that whatever work is done on your roof complies with government requirements at all levels. A professional firm that offers industrial roof maintenance is going to prioritize obtaining local building permits and will possess the proper licensing and general liability insurance. 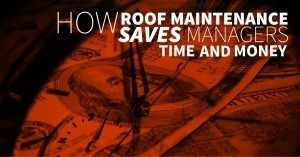 Can you list off all the critical sections in your roof’s warranty that details exactly what work is under warranty? Probably not. Commercial roofing contractors are versed in dealing with insurance companies and working within warranties. Using a hobby roofer or one-man shop increases your chances of voiding your warranty, putting any further damage directly on you. It’s essential to know that your industrial roof is fixed by people who understand the materials, tools and procedures involved. 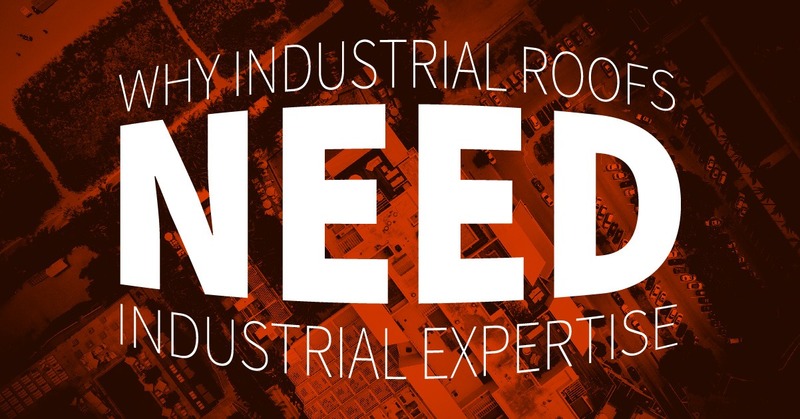 Contact us at Vanguard Roofing to learn more about why it’s important to work with well-trained experts when it comes to industrial roof maintenance.